GCD | Free Easter Edition of Raised? Free Easter Edition of Raised? Happy Easter. 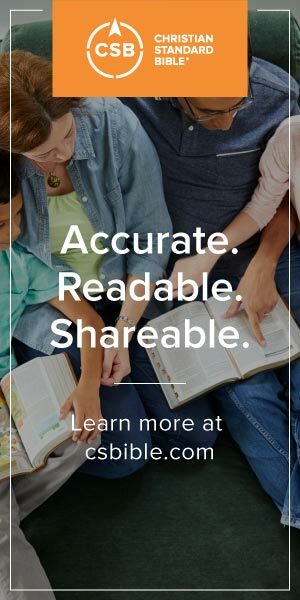 To celebrate the resurrection of Jesus, we are giving away, alongside authors Jonathan Dodson and Brad Watson, and Zondervan Publishing, an extended excerpt of Raised? for free. This gift is the entire first chapter in which Jonathan Dodson explores both our doubts and our hope in the resurrection of Jesus by pressing into the plausibility of the resurrection. Download the 25 page pdf excerpt.